We all need calendars – and more – we all need calendars that we can see and update from any device at any time. 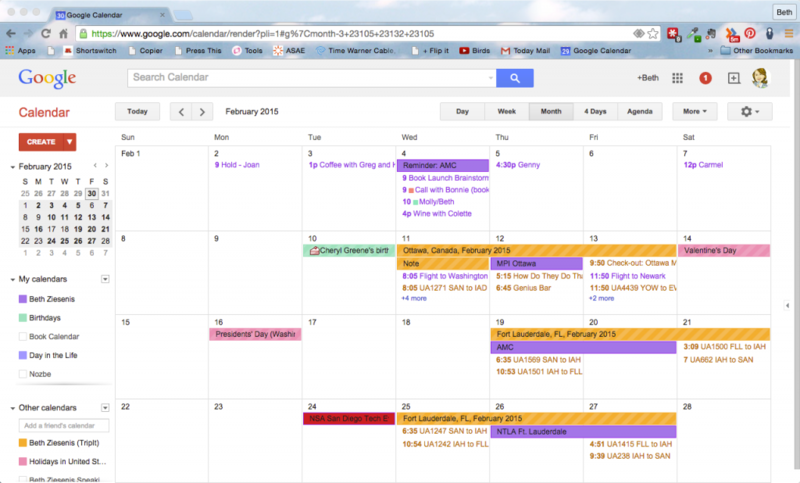 Few tools offer as much versatility as Google Calendar. 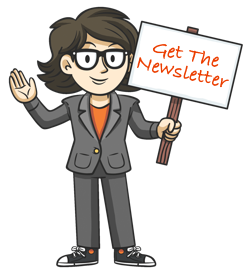 You might consider it the building block of your time management system. The beauty of this relatively simple tool is its ability to import from, export to and integrate with an ever-increasing mountain of other apps and systems. Google Calendar is a free tool to create and share multiple calendars and import other calendar feeds so your whole schedule is available when and where you need it. Google Calendar’s premise is pretty simple. When you sign up for your Google account, you have a default calendar where you can add events, reminders and more. When you bring in other calendars, each can have its own color. You have all the capabilities you’d expect in a modern calendar, such as the ability to quickly add events (just type “Dinner with D.J. at 6” for an instant entry, for example), the opportunity to invite people to a meeting and the option to set recurring events. Google calendar can be a little creepy because of its integration with Gmail and Google’s ability to monitor every thing you do, place you go, person you know and idea you have. Google lets you add, integrate or create any number of calendars so you can see your entire world in one place. I have a number of calendars through Google, including one to track speaking engagements and one for personal events. Each one can be shared with contacts or displayed where I need it. If you want to add a calendar from outside Google, you have plenty of options. You can add a Google calendar from a contact with a Google account or add a calendar feed via a URL in the iCalendar format, which will end with “.ics”. You can also check out public calendars and integrate dates from the popular “Holidays in Norway” feed. My manager needs access to my Calendar to add appointments, and my poor husband needs to see my schedule to know which city I’m in. Google Calendar makes that all possible. 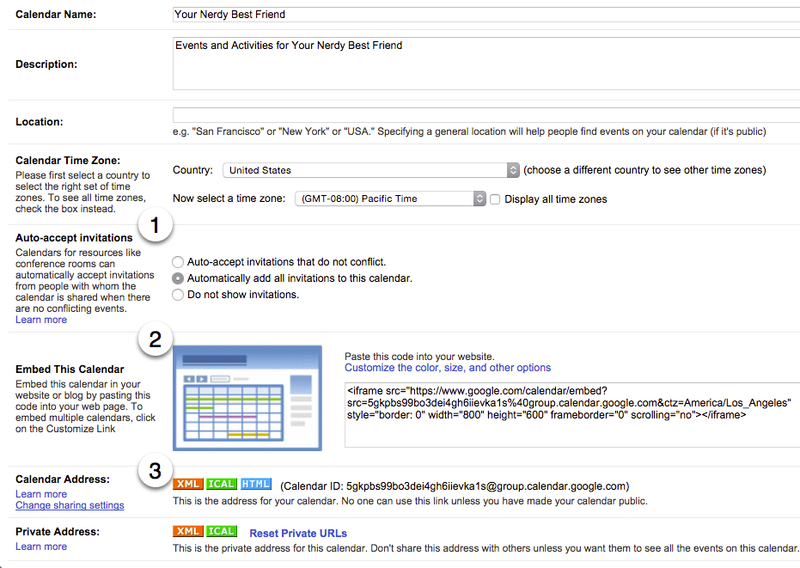 When you edit your Google Calendars, you find options for sharing, embedding and more. Google Calendar can help you manage your schedule without hassle — especially for invitations and meeting requests from people in your shared calendar community. 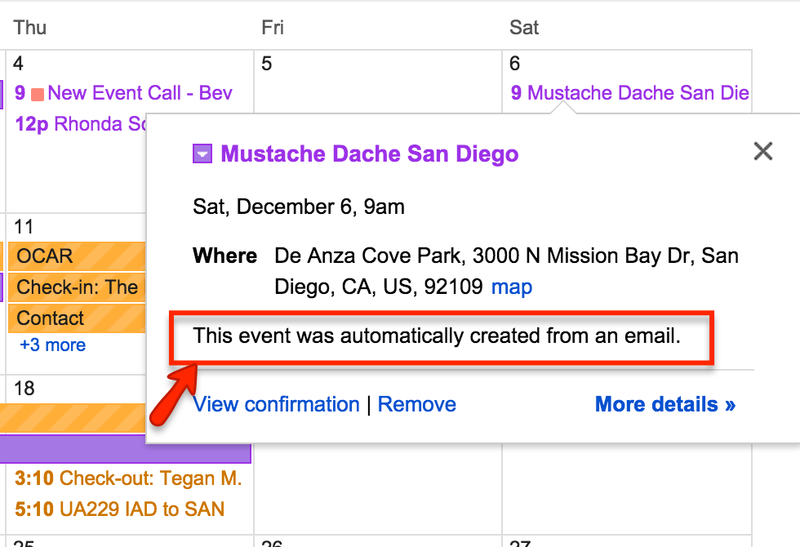 If you use Google Calendar to create public events, you can easily customize code to embed it in a website. The Calendar Address area is where you find the URL you can share with other applications or contacts to feed your calendar where it needs to go. You can keep your calendar private or share it in a number of formats. One wonderful thing about Google Calendar is that you can use lots of third-party apps to access the feed so you don’t have to rely on the Google apps alone. Check out these three favorites.